Nissan Titan Power Rankings: Can the Eskimos save their season? TORONTO — There’s a fine line between urgency and panic, one the Edmonton Eskimos are straddling as they approach their final three games of the season. It’s been a stunning free fall the last month and a half for the 2018 Grey Cup hosts, who went into the campaign with such high expectations. And now, the reality — a scenario not possibly imagined as recently as September — is that the Eskimos are playing for their playoff lives when they take on the REDBLACKS, Lions and Bombers over their final three games. Could the Edmonton Eskimos actually miss the post-season? 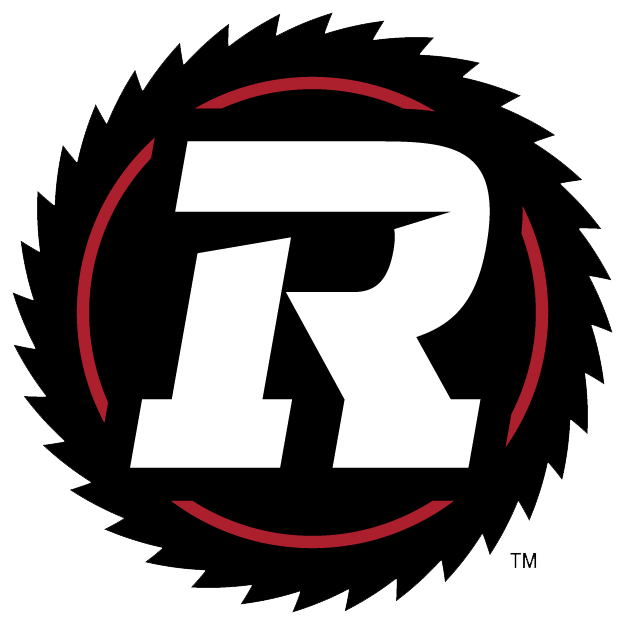 Elsewhere, the Argos and Alouettes have been eliminated from playoff contention, the REDBLACKS take a deep dive in the rankings after an overtime loss at home to Winnipeg, while the Lions, Bombers and Riders are all trending upward after big Week 17 victories. Like clockwork, the Stampeders’ annual Montreal trip came with plenty of strange occurrences, including Bo Levi Mitchell‘s worst game of the season. 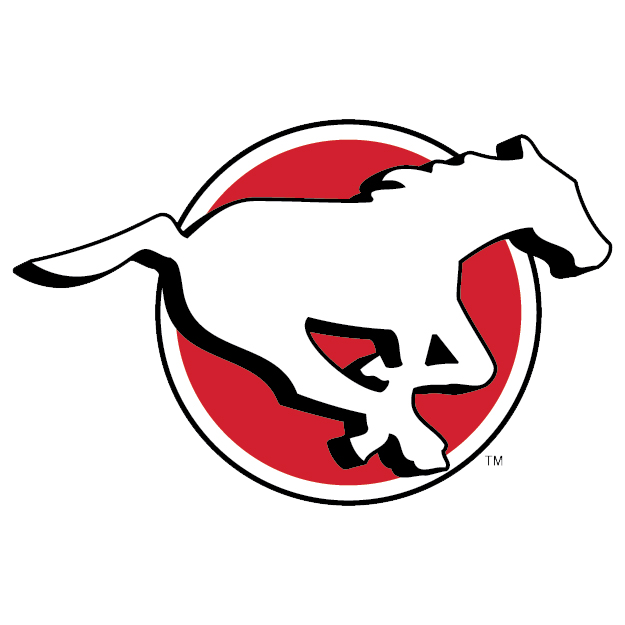 But a win is a win, and the Stamps are one game closer to wrapping up a first round bye in the playoffs. Can the offence keep up? 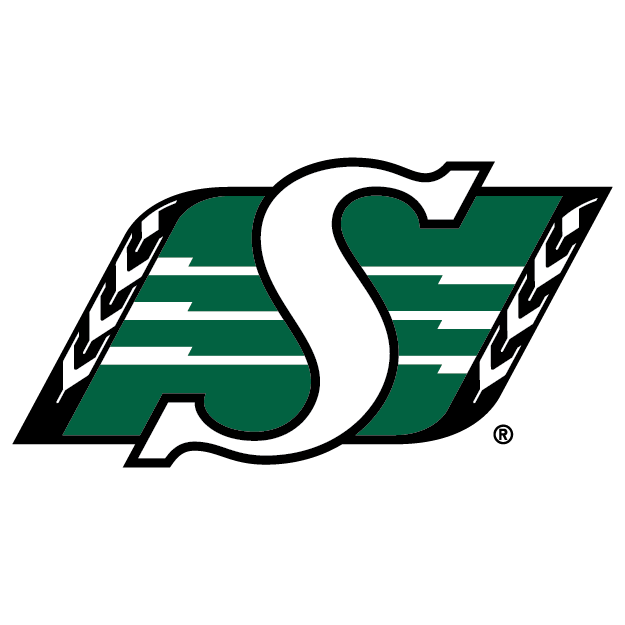 That’s the question for the surging Riders, who are the CFL’s hottest team with victories in seven of their last eight games. The defence has been a top-two unit all season, but defence alone doesn’t often win championships in the pass-happy three-down game. 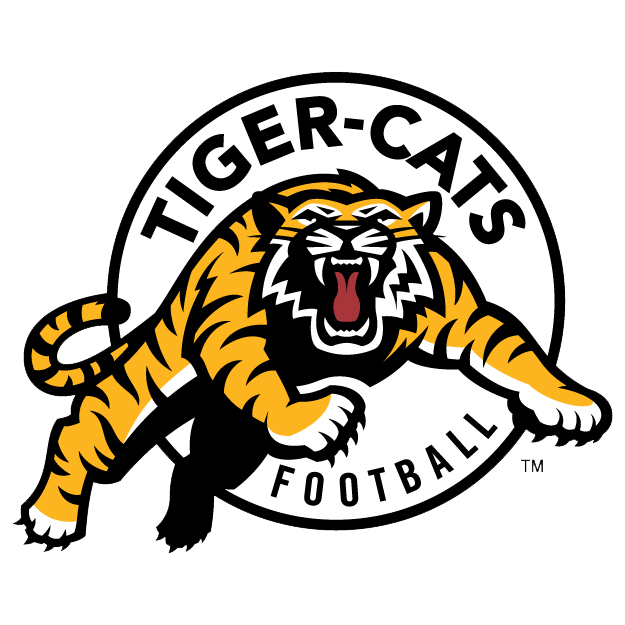 With the bye week in the books, the Ticats’ most critical stretch of the season arrives as they visit the Argos before battling the East Division-leading REDBLACKS in a home and home. June Jones’ team is among the best in the CFL on paper, but needs to clamp down with a chance to host an Eastern Final. 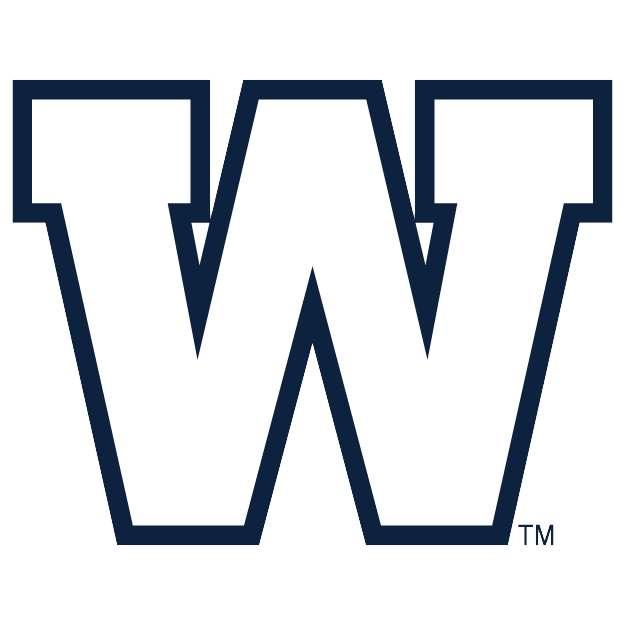 The Bombers continue their charge up the rankings following a third straight victory, this one over the REDBLACKS in overtime. This is a team firing on all cylinders at the moment, from shutting down the reigning MOP in Mike Reilly one week to putting up 40 points the next. An up-and-down season continues in the nation’s capital, where the REDBLACKS just haven’t been able to create any separation between themselves and the second-place Ticats. Still, the pieces are there, while quarterback Trevor Harris — whose biggest knock is a lack of consistency — has put together three strong starts in a row. There were some nervous moments, but the BC Lions held on for a last-minute win over the Argos to get back to .500. 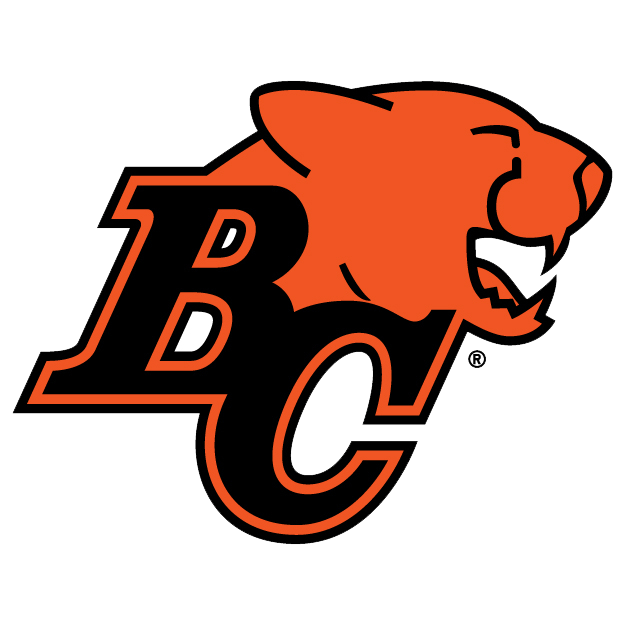 The schedule gets a whole lot harder from here on out, including two games against the first-place Stampeders, but the Lions are in a playoff position and control their own destiny with Travis Lulay about to return. 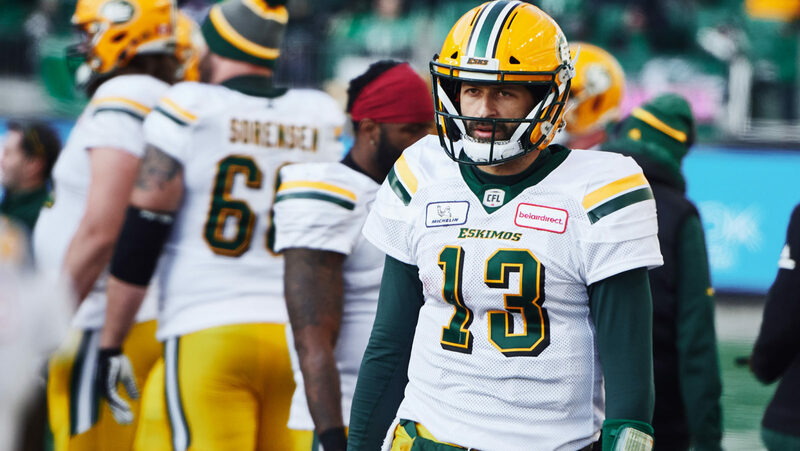 It’s been a stunning fall from grace for Mike Reilly and the Eskimos, who have managed just 30 points over the last three contests. While Reilly’s bid for a second straight MOP is in jeopardy, more important is the team’s slip to fifth in the West — and outside of the playoff picture. The Esks are in must-win territory. 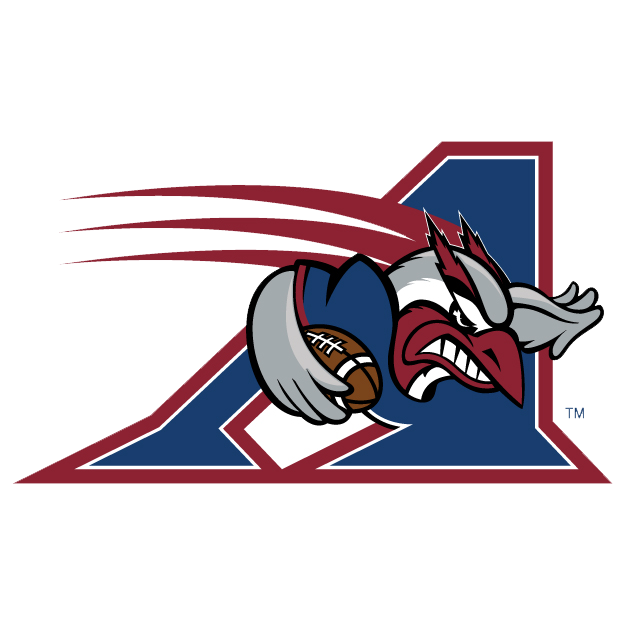 After struggling on defence last week, the Als mounted an impressive response against the league-leading Stampeders. They fell short in the end, but there were positive signs on both sides of the ball, including from first-time starting pivot Johnny Manziel, who threw for a career-high 250 yards. 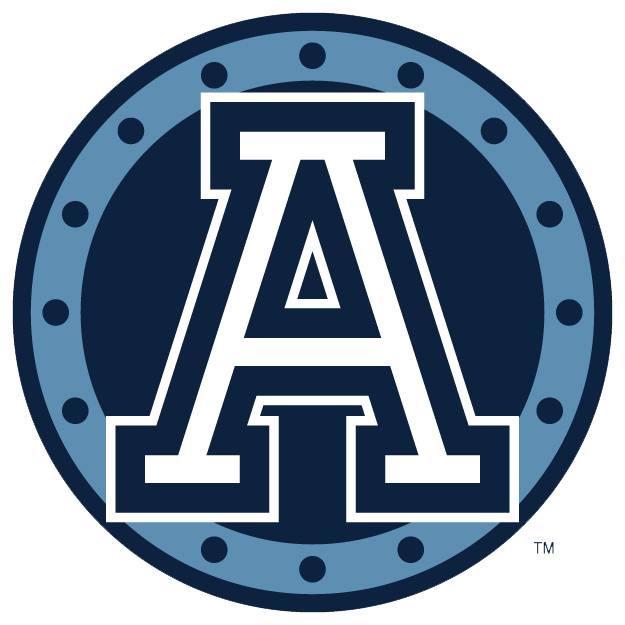 The Argos will go back to James Franklin in Week 18 following McLeod Bethel-Thompson‘s continued struggles. While the defending champs won’t be in the post-season, there’s plenty at stake over the next few weeks, especially behind centre as they try to figure out their future at quarterback. 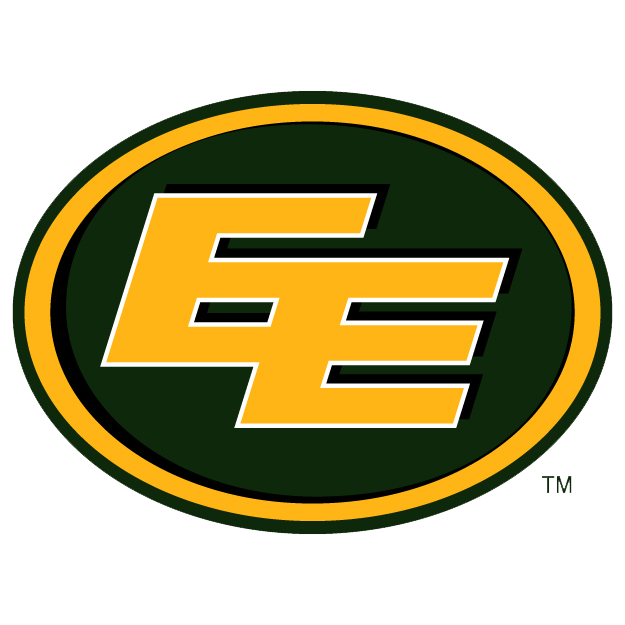 Will the Eskimos make the playoffs?